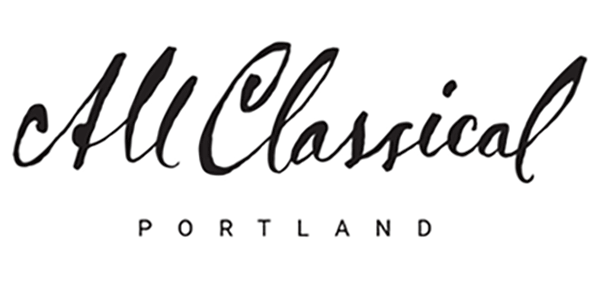 All Classical provides our listeners with a variety of programs throughout the week. Our locally produced programs include: Sunday Brunch, Five Minutes of Joy, The Concert Hall, The Score, Thursdays @ Three, Saturday Matinee, Northwest Previews, Club Mod, On Deck with Young Musicians, and Played in Oregon. Our syndicated programs include: Composers Datebook and Metropolitan Opera. To find out when your favorite program airs visit our program schedule. To learn more about the host of your favorite program visit our program hosts page.